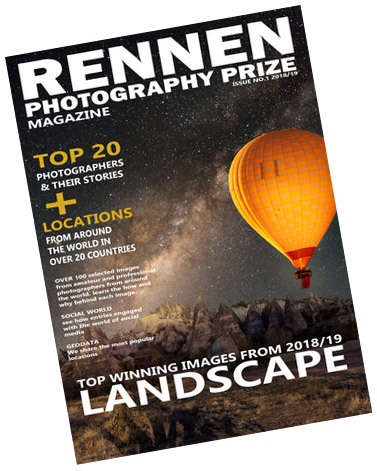 The RENNEN Photography Prize is searching for images that truly tell their story in landscapes from around the world. From images with a unique perspective or one that inspires others to travel to that location; the possibilities are endless and we welcome any type of landscape photography. Whilst landscape photographs typically capture the presence of nature, they can also focus on man-made features or disturbances of landscapes. I made this picture of the tyrolian alps after an 2 hours ski hike. You can see my hometown prutz and the majestic kaunergrat after sunset. Amidst the snowy, frigid landscape rises Hell Valley, a geothermal crater formed from a volcanic eruption 20,000 years ago. 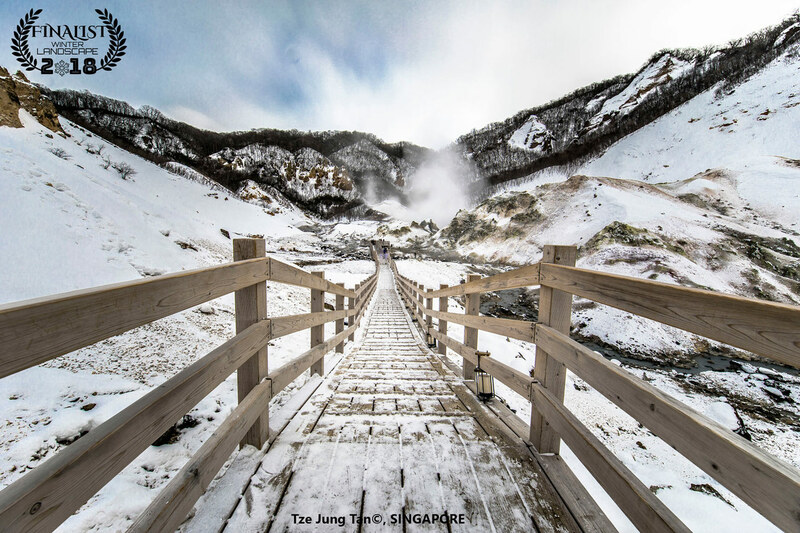 It evokes scenes of what hell might look like with its boiling sulfuric hot springs and volcanic steam plumes. A traditional log cabin sits in solitude on the Kitkajoki River, Finland. The unique shape of the riverbend causes ice to swirl and spiral its way through the frozen forest. A scene from a Dr. Seuss book brought into the real world. 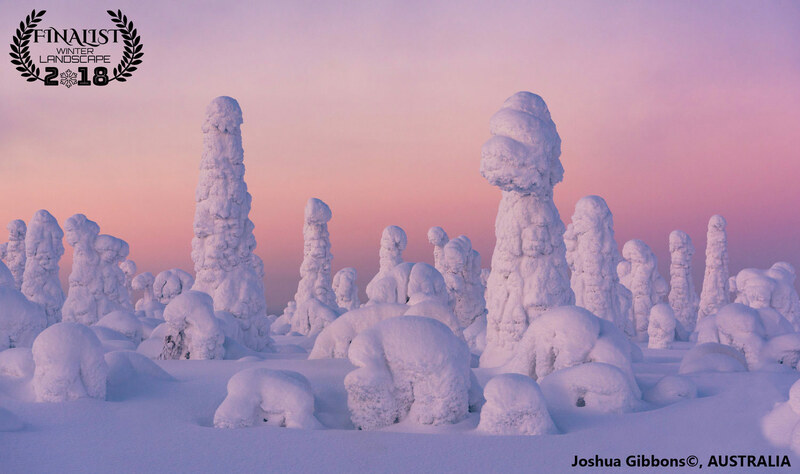 Crown snow completely encapsulates the forest in Kuntivaara Fjell, Finland. 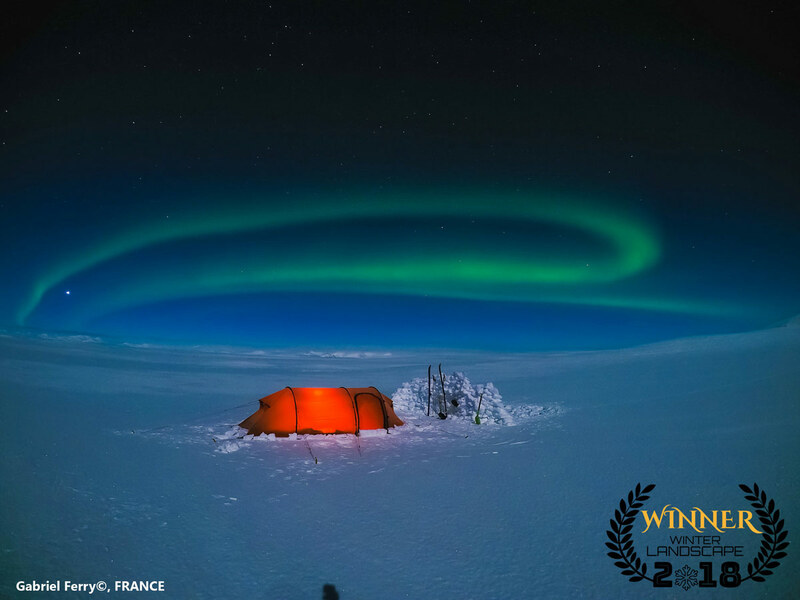 Due to the shallow angle at which the sun sets at high latitudes, the normally fleeting vibrant afterglow of the sunset lingered for thirty minutes.